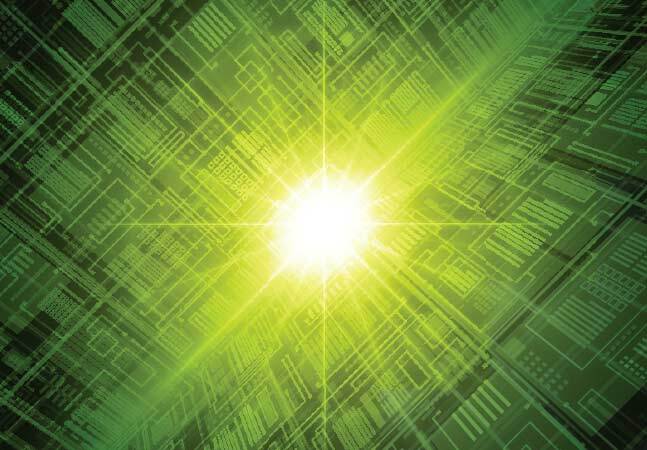 The OpenDaylight software-defined networking (SDN) project issued its second open source software release, sporting an improved UI and an easier installation process, among many other enhancements. 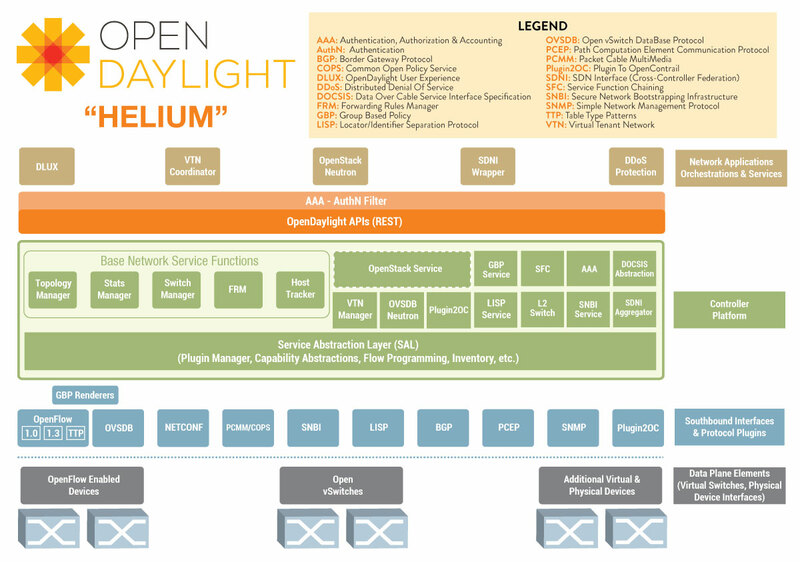 Under the guidance of The Linux Foundation, the OpenDaylight project was formed in April 2013 by a consortium of networking industry heavyweights in order to advance the emerging SDN and network function virtualization (NFV) technologies. The group wants to provide some order and standards for the ongoing industry shift from expensive, proprietary and static networking to a virtualized and programmable infrastructure using open source software and commodity "bare-metal" hardware. 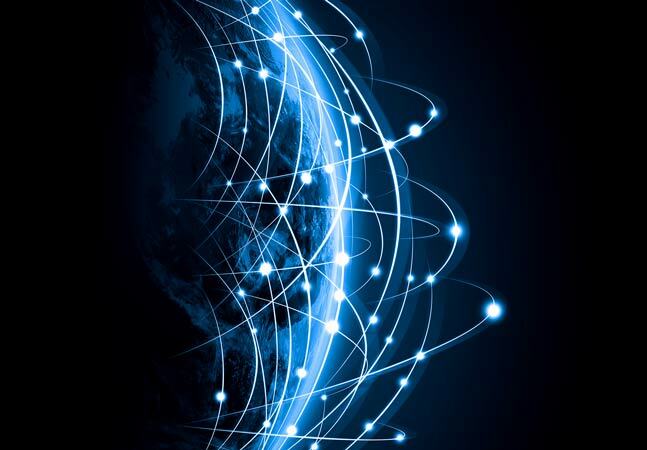 A key tenet of the approach involves moving networking "intelligence" from individual, proprietary devices to a software controller plane decoupled from the lower-level data plane, sometimes called a forwarding plane. To foster a common software foundation for this industry shift, the OpenDaylight project provides a combination of components such as a fully pluggable controller, interfaces, protocol plug-ins, applications and more. The new "Helium" software follows the initial "Hydrogen" release in February as the group tries to adhere to a six-month release cadence. [Click on image for larger view. ]The OpenDaylight project's Helium release (source: OpenDaylight project). "The community's second release comes with a new UI and a much simpler and customizable installation process," OpenDaylight said in a statement. "Users can build on-demand combinations of components and features to customize their solution thanks to the use of the Apache Karaf container." 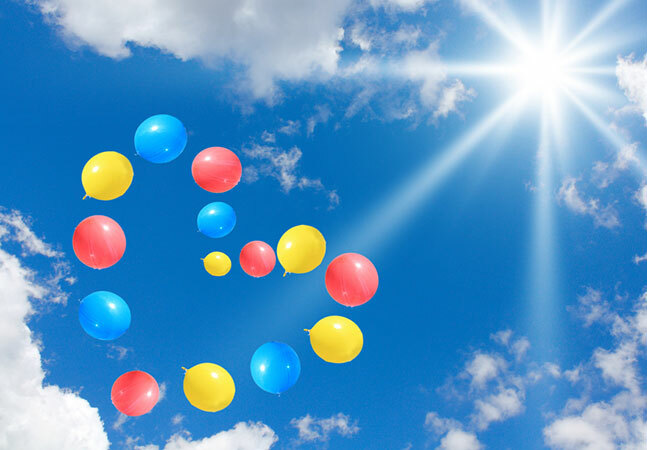 But beyond the nuts-and-bolts software improvements, Helium signifies an industry shift toward accepting and adopting the new open source approach, according to Neela Jacques, executive director of the OpenDaylight project. "The most unique thing about Helium is what it signifies for the industry," Jacques said in a blog post last week. "A year ago conversations around SDN were all about protocols or proprietary controllers. Today it's all about openness. I fully expect to see many vendors announce and release products based on OpenDaylight Helium." Jacques pointed out one early example of such products came last month with the announcement of a new SDN controller based on OpenDaylight from Brocade Communications Systems Inc. 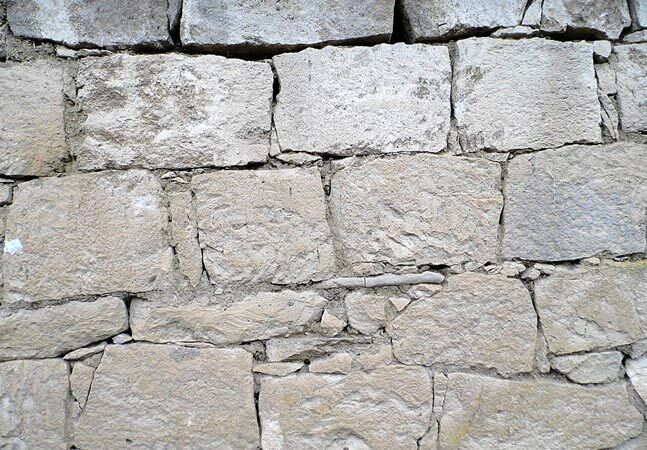 The Brocade Vyatta Controller is the first commercial product built directly with OpenDaylight source code without any added proprietary extensions or platform dependencies, the company claimed. "Be on the lookout for many more!" Jacques said. In addition to the improved UI and easier installation through container technology, Helium also works better with OpenStack, an open source software cloud computing platform. "There is deeper integration with OpenStack for those who want to manage their networks using OpenDaylight, including significant improvements in the Open vSwitch Database Integration project, and a technology preview of advanced OpenStack features such as Security Groups, Distributed Virtual Router and Load Balancing-as-a-Service," OpenDaylight said. The group cited high availability, clustering and security as other key areas where the software has been improved. Now, Jacques said, the project is turning to future improvements, hinting at the complexity of the work involved in accelerating SDN adoption and creating a solid foundation for NFV. That complexity was evidenced by the Hydrogen release and its more than 1 million lines of code coming two months later than originally planned. "Needless to say there's more work for us to do," Jacques said. "Things like application policy will be a critical part of SDN, but there are no concrete answers on exactly what form that will take. Group Based Policy's inclusion in ODL is a great start, but we are likely to see evolution and/or other projects as others debate how policy should be implemented. The mechanics of a working service abstraction layer -- one way or multiple, model-driven? -- will continue to be iterated on, discussed and debated." Jacques last week also announced the launch of a related project from The Linux Foundation called Open Platform for NFV (OPNFV). "Like Linux and OpenDaylight, this new effort brings together a wide range of industry players to collaborate on a carrier-grade integrated open source reference platform for NFV," Jacques said. "The plan is to leverage many existing open source technologies as a base for the new platform, including OpenDaylight and OpenStack."